Education Interface has received approval through Our Lady of the Lake College to provide training for care givers working with dementia residents in the state of Louisiana. OLOL College was designated as the Oversight Organization by the Department of Health and Hospitals Office of Aging and Adults Services (OAAS). The college reviews and approves training curriculum used by long term care facilities. 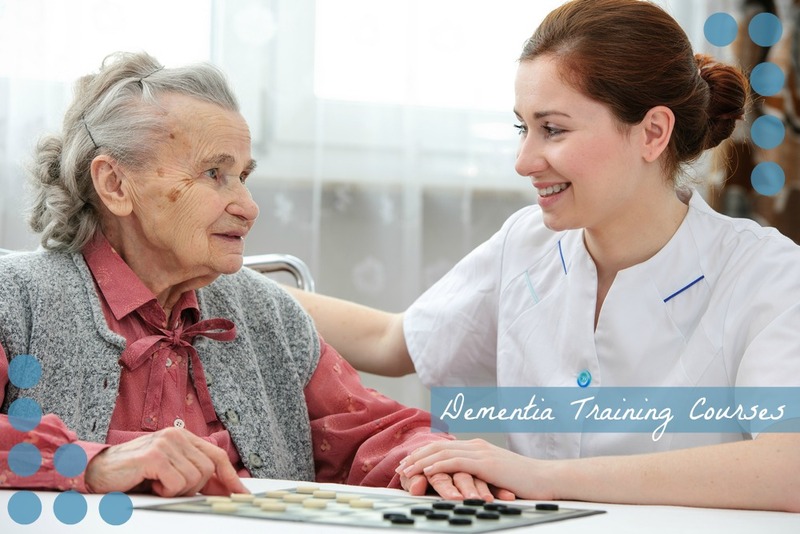 For more information on Education Interface’s Dementia Training courses, give us a call at 1-800-752-5121 or click here to contact us online! By utilizing Education Interface’s new Dementia Training course, all Adult Residential Care and Nursing Facilities will be trained in accordance with Act 571 enacted in the Regular Session of the Louisiana Legislature in 2008. Louisiana has stringent requirements for training staff that work with persons with dementia and EI felt it was critical for to obtain this approval. Persons with all types of dementia are some of the most at risk for abuse and neglect. Knowledge and training on how to work with these residents is critical to ensure they can receive quality care, while being treated with respect and dignity. EI continues to focus on curriculum that is critically important to our clients and the population they serve. If you’d like to learn more about Dementia Training or any of our other courses, please give us a call at 1-800-752-5121 or click here to contact us online!